This book is produced using Gitbook. 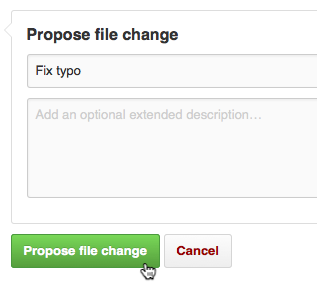 To edit content locally, edit or create new markdown files in the github repo. On git push to the master (default) branch, Travis will run a job and push the built HTML files to the gh-pages branch. Details of that job are in the .travis.yml.